Fitness Tracker Mystery Box Just $14.99! You are here: Home / Great Deals / Fitness Tracker Mystery Box Just $14.99! 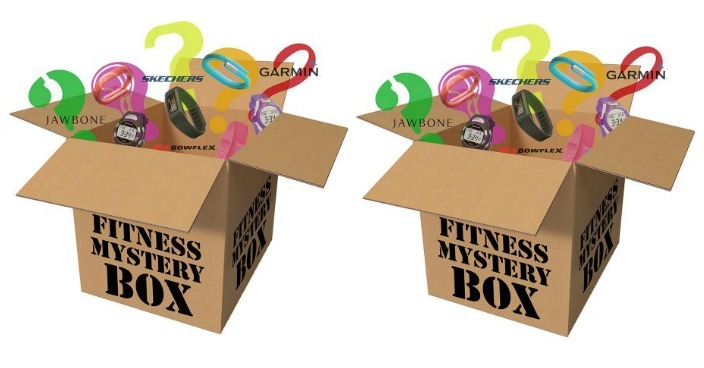 Right now you can get this Fitness Tracker Mystery Box for just $14.99 at Walmart! A Mystery Box of ONE wearable fitness activity tracker or monitor randomly selected. This Mystery Box includes items from Jawbone (refurbished), Fitbit, Garmin, Skechers and Bowflex.